She loaded the children into the shiny Lincoln and drove down the tree studded drive to the highway. Every Saturday, the mother watched from the window as her aunt took brother and sister to the bakery. The donut run, as the mother called it, never failed to bring joy to her children. When they returned, the eccentric aunt set the bag filled with soft, warm donuts on the counter next to last Saturday’s bag. It was a simple rule. You eat the old donuts before getting into the new bag. Knowing that they would never experience the taste of the fresh donuts, how many Saturdays before the children’s joy faded? It had been seven months since the spinster aunt invited them to move in and the children were as enthused as the first time. “What is so great going to get donuts knowing they will be hard as a rock before you eat them?” “It’s not eating the donut, it’s imagining how it tastes,” said one. “It’s like going to the dog pound even though you can’t bring one home,” said another. “They are beautiful. Covered in frosting–pink, white, chocolate, sprinkles, dusted in powdered sugar, filled with jelly–different shapes and sizes.” “It’s hard to choose.” “So Auntie let’s us take all the time we want.” “But,” the mother said, “you always bring back a dozen plain cake donuts.” “That’s what Auntie orders. 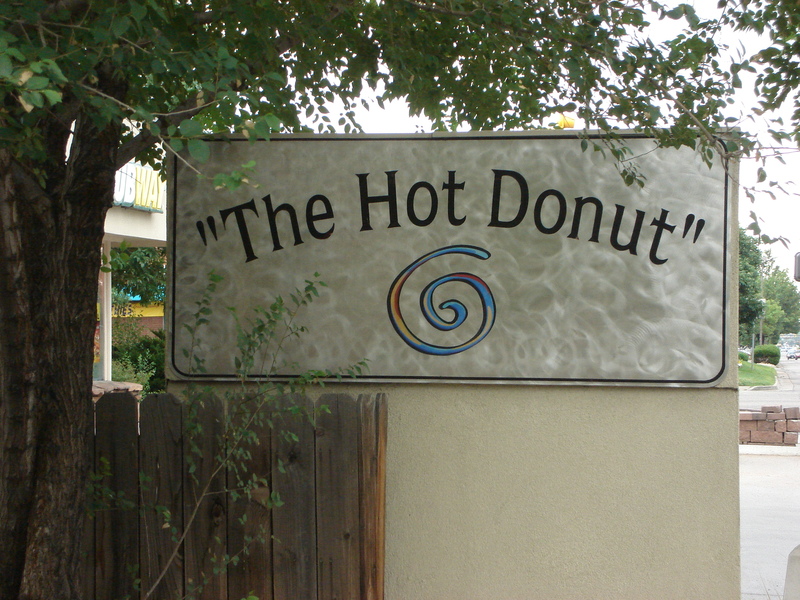 We eat ours at the donut shop.” A smile spread across the mother’s dampened cheeks. What lessons, if any, have you learned from children? Please share comments below in Leave Reply. If you like this blog feel free to use the Share Button.